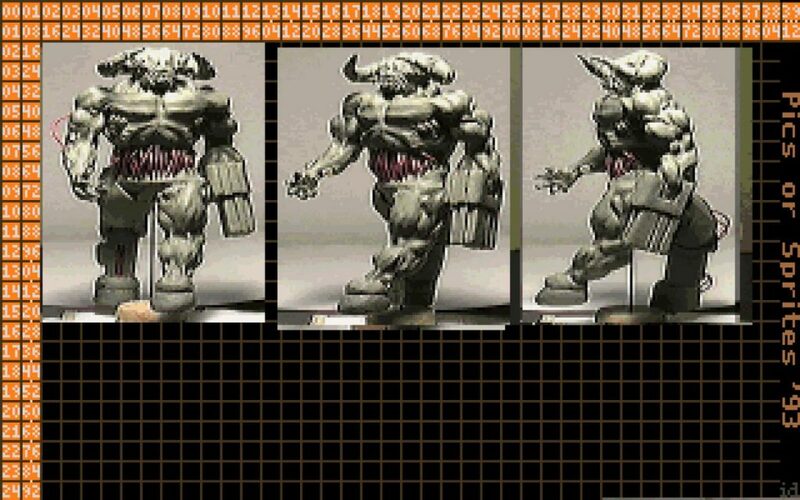 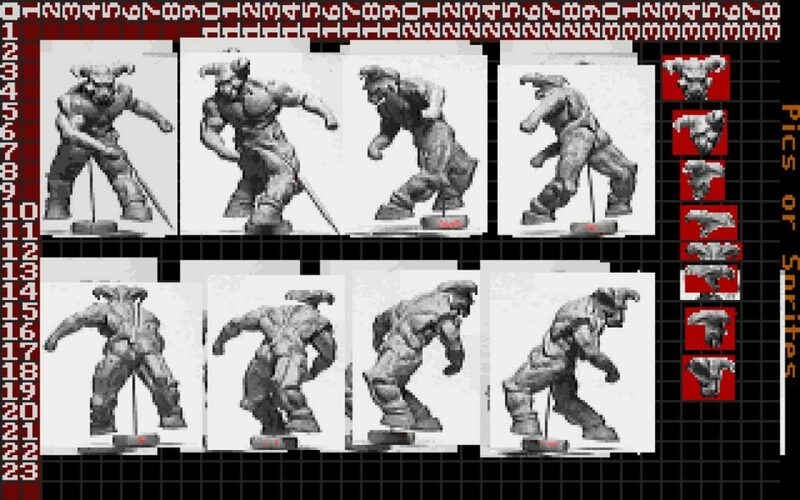 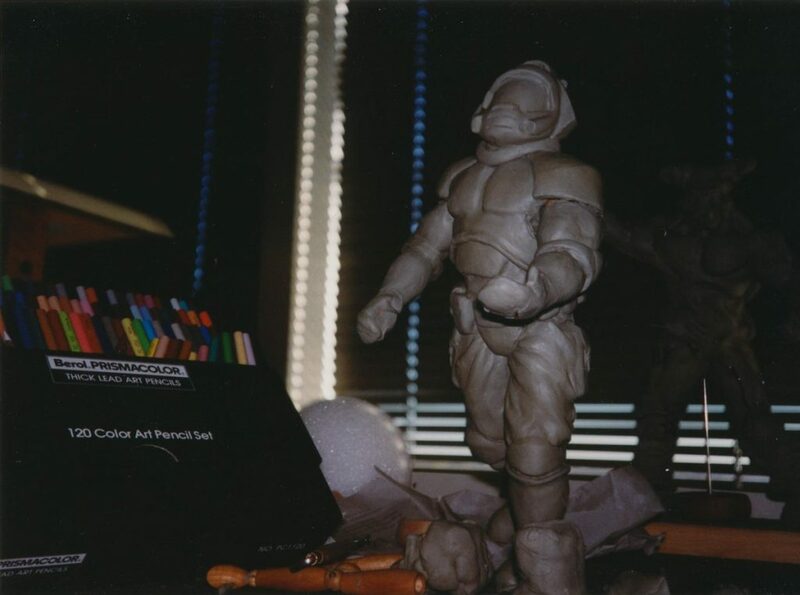 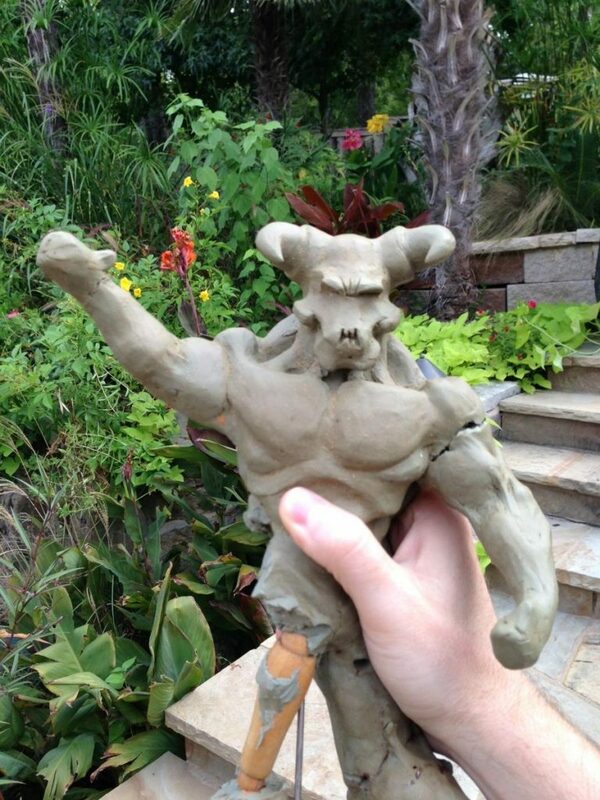 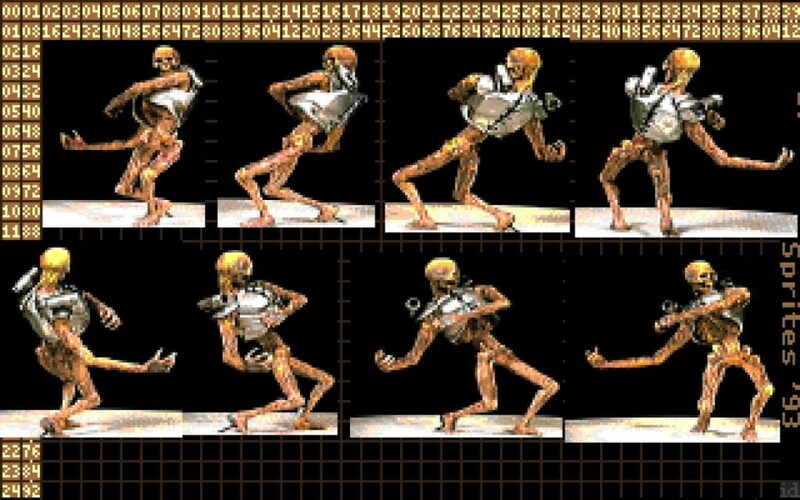 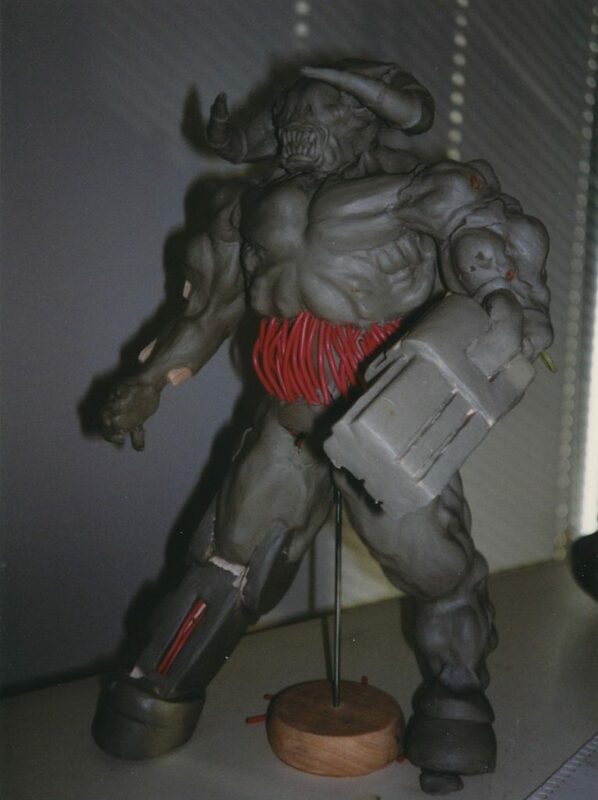 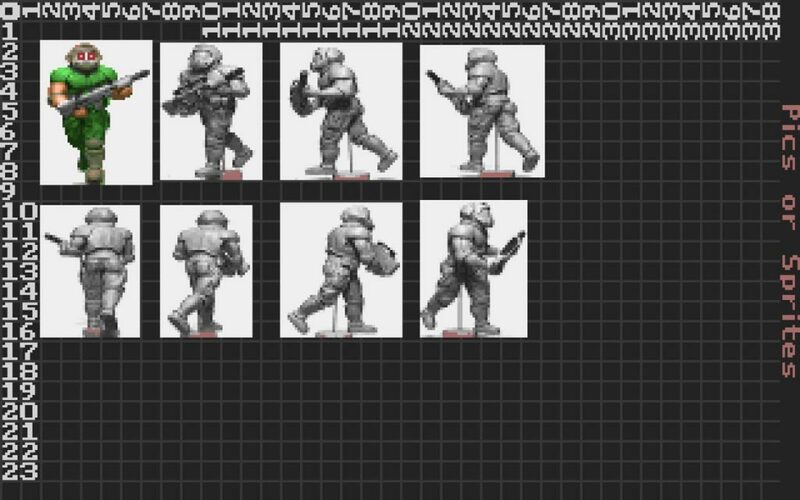 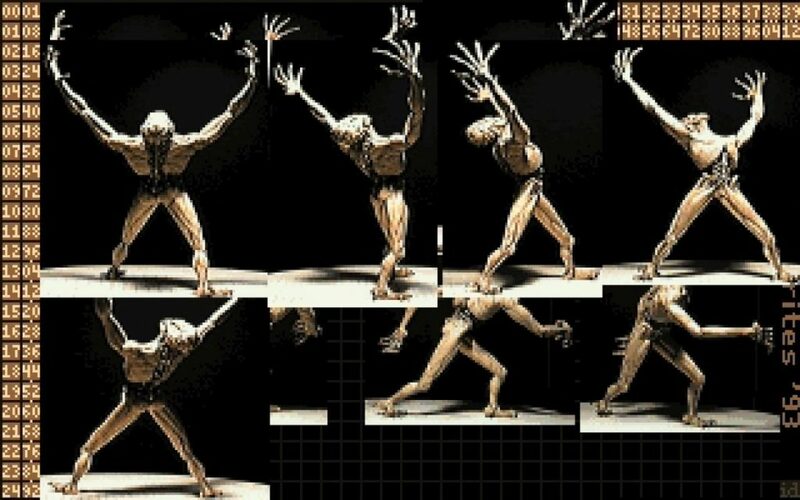 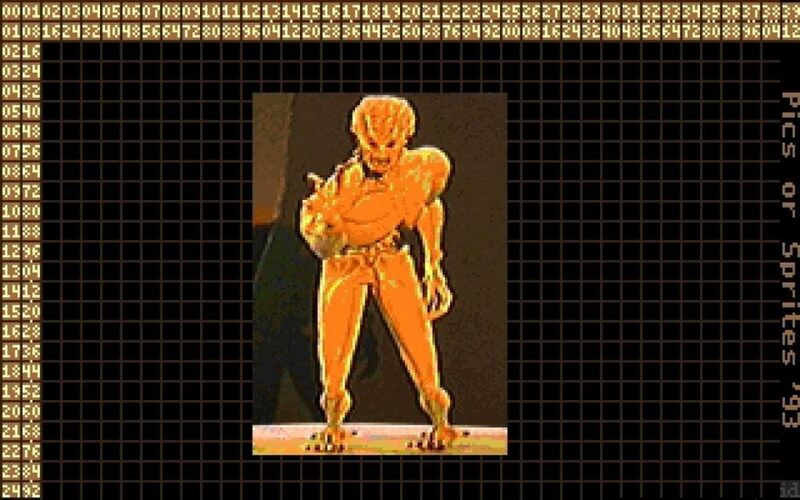 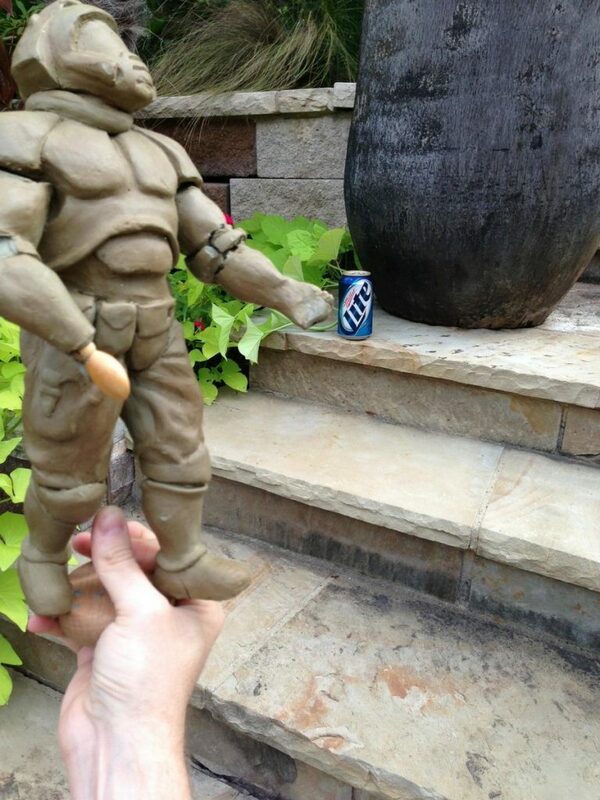 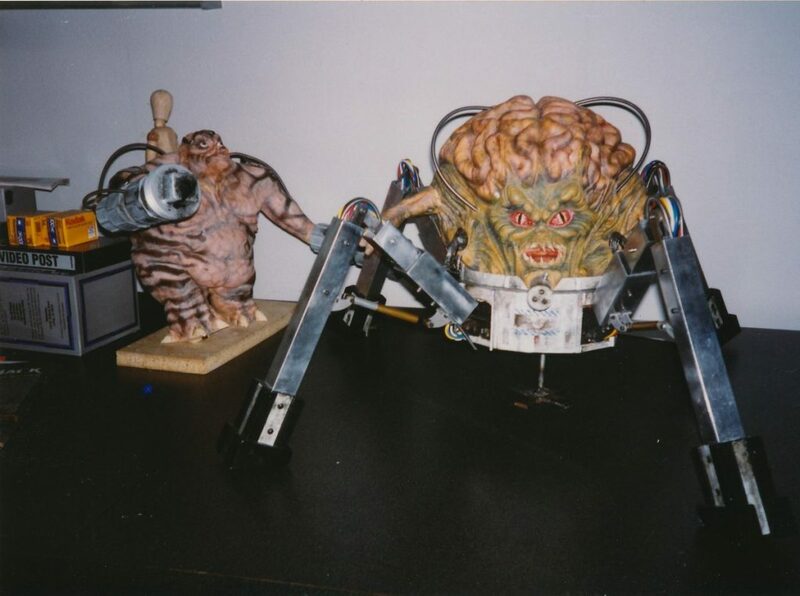 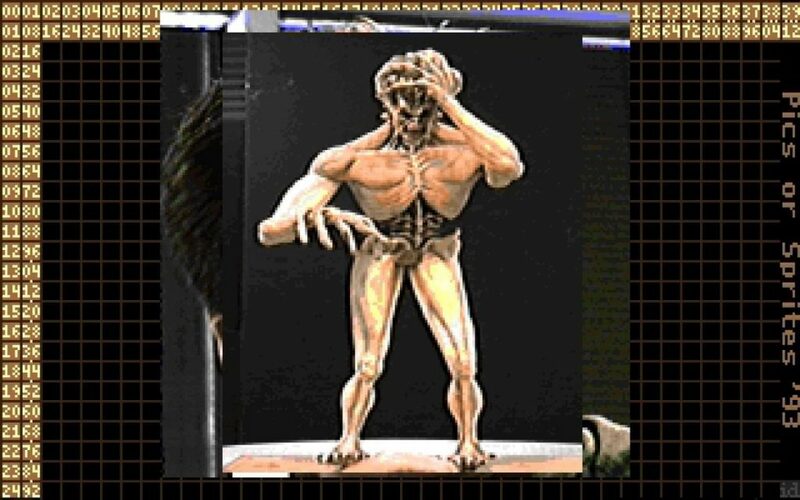 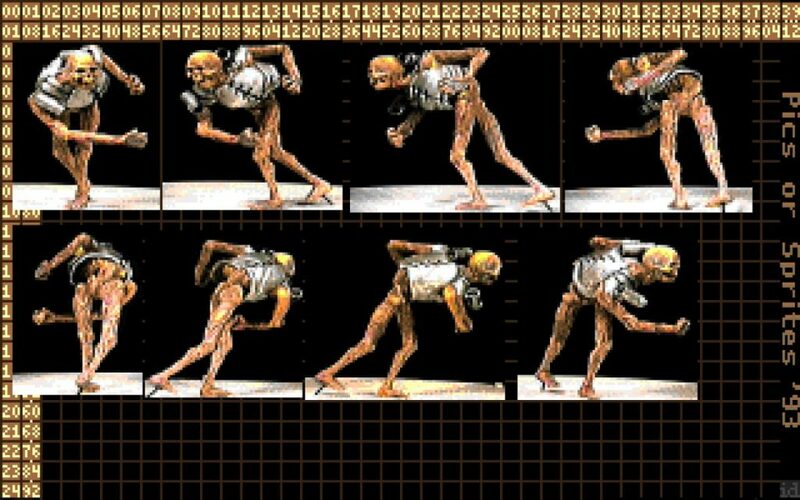 For its 21st anniversary, DOOM designer John Romero shared a collection of previously unseen imagery of the stop-motion-like models created to scan as part of the sprite creation process of DOOM and DOOM II. 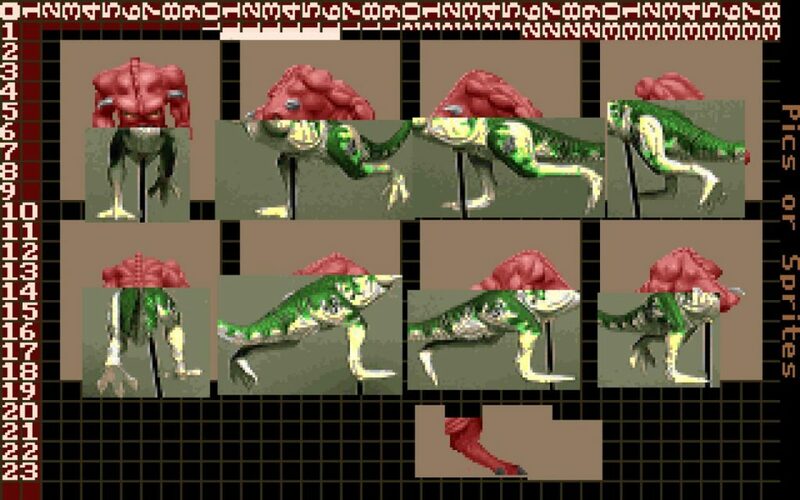 The images below represent the original scans before touching up into the final pixel art. 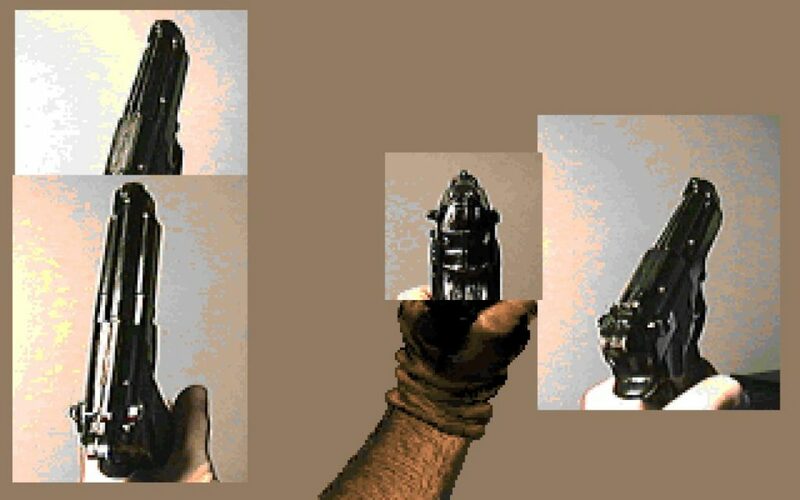 Find all the original tweets collated on RockPaperShotgun here. 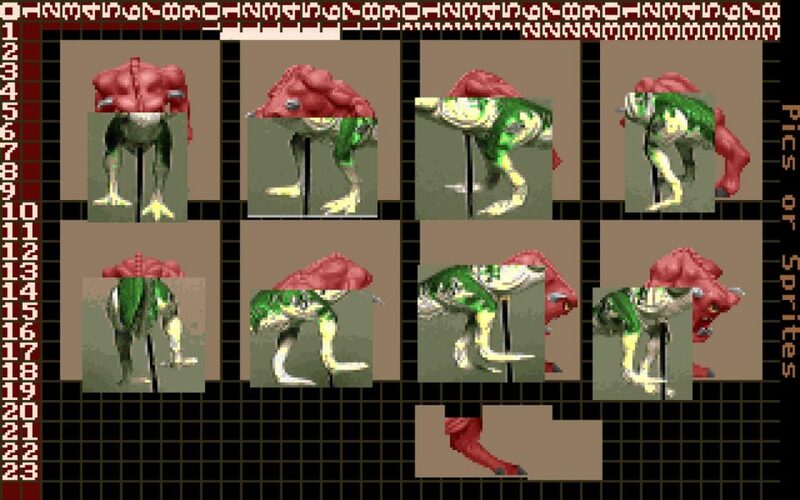 Note the use of a dinosaur toy to pose out pinky’s legs. 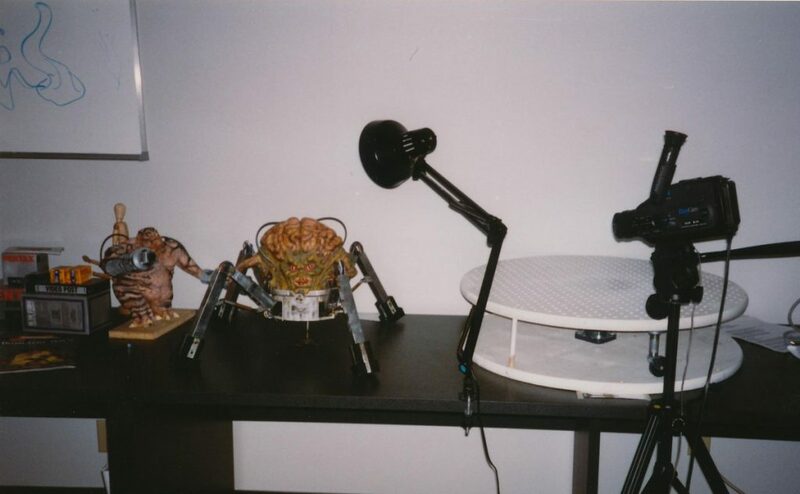 Below are the models used for the video scans, along with a shot of the turntable used to capture the motion from varying angles.